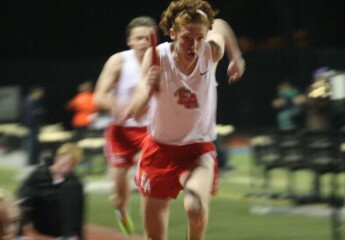 At this link, you may access the Denver North Viking Invitational Entries. REMINDER: Team pictures will be Thursday at 3:30. Please be at the Turf Field in uniform on time. SAVE THE DATE: The Track and Field Banquet will be on Friday May 25 from 6:00-10:00 pm. We need all families to help out, Please email Katlheen Maley or Jennifer Reich Scudamore if you can help organize. Team pictures for Track and Field will be this Thursday May 3, on the Turf Field at 3:30. Please come on time in uniform.